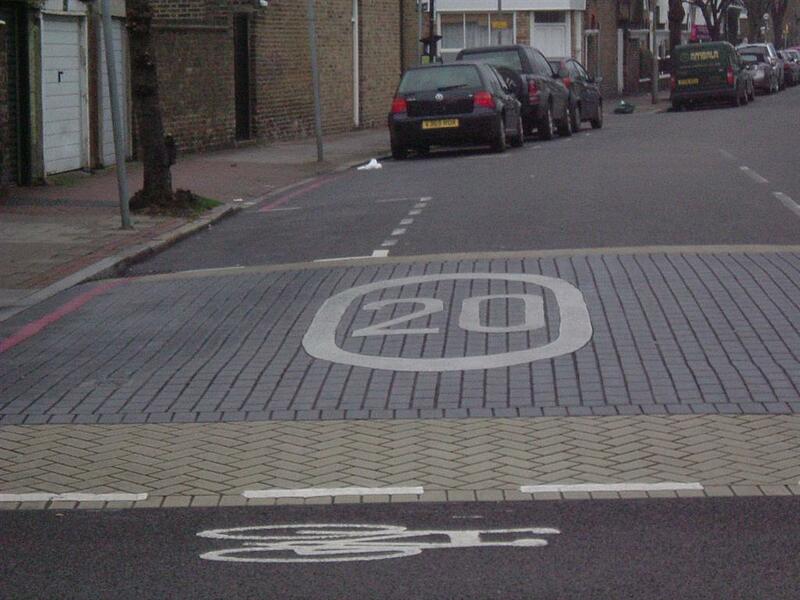 20mph as the basic speed limit on Wandsworth Borough roads, not 30mph. Unthinkable? But over 5 six million people in the UK now live in areas where the basic speed limit has been brought down to 20mph, or it is being done on a pilot basis, or the local council is awaiting County Council permission. Public opinion is changing on this issue, and often local politicians, highway engineers and police authorities are scrabbling to catch up with what more and more people now want – lower speeds on our local roads. cutting back on gridlocked roads as people switch to public transport, cycles and walking, and use local shops instead of distant megastores. If our streets are to be places where we can enjoy using, being, and spending time, then a vital first step is lowering the speed limit that came into existence nearly 80 years ago when there were only a tiny number of private cars on the road. Here, in Wandsworth, many people who have expressed interest in getting involved in Wandsworth Living Streets are doing so because of this issue. Lots is happening already. The Putney Society and Wandsworth Cycling Campaign have long pushed for a fundamental re-think on speed limits in the borough. The Council has slowly, slowly bowed to local pressure and declared individual local streets around schools 20mph zones. In doing so, Councillors have conceded many of the main arguments in favour of a 20mph speed limit on local residential and shopping streets. But the Council still cannot seem to see why a borough-wide approach is both infinitely cheaper than a street by street, or zone, approach; or why a borough-wide 20mph speed limit will be far more effective in achieving a modal shift to other means of travel in London. 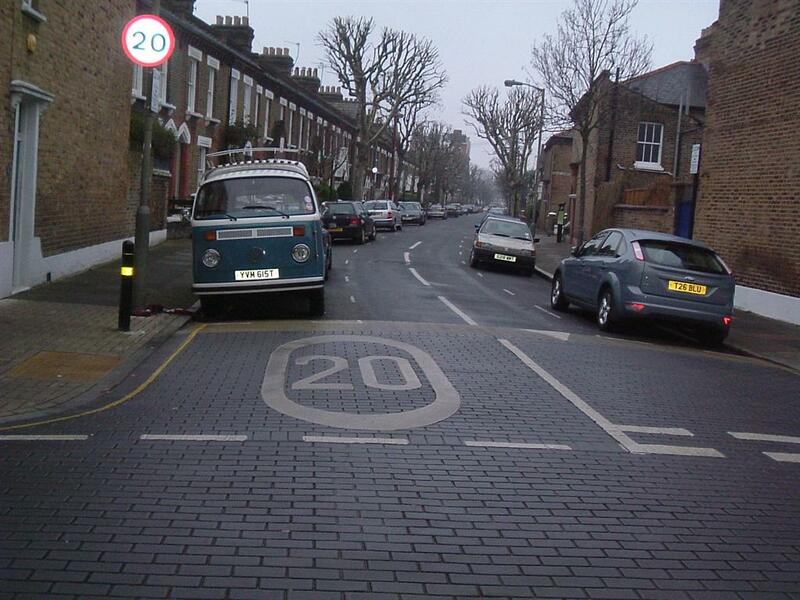 The Wandsworth Environment Forum, which is a member of the Local Strategic Partnership with the Council, is in discussion with the Cabinet Member responsible for Transportation, Cllr Ravi Govindia, to set up a Working Group to look into the issue of a borough-wide 20mph speed limit in Wandsworth. This initiative is being supported by various local groups, including the amenity societies. Much work needs to be done. We need to informing local residents about the case for 20mph,and get their support. We need to work with Councillors and Officers to get them to understand why so many other cities and areas are adopting a 20mph approach. And we need to examine the potential gains for all of us, including car drivers, in Wandsworth. I recently received campaign material from you on the topic of 20mph speed limit. I do not agree with this approach for a number of reasons. I drive around Putney as a resident. I drive very responsibly and carefully but I find that the ideal speed is between 20 and 25 mph. I worry less about the speed I am doing and more about the gear I am in – I stay in second gear and this naturally controls the speed you drive. I have two children, the oldest of which is now venturing out on her own around the area so naturally I am very conscious of driving behaviour in the area. Speed bumps are also not the answer to excessive speeding. However, I really deplore the 20mph approach – it is authoritarian, involves yet even more signs and road markings as if we don’t have enough already. What we never see are police actively involved in the speeding issue – they focus entirely on major roads and ignore residential roads. How about a campaign to get the local police to encourage safer driving – this does not need to involve a rash of speeding tickets. Something with a more positive spin instead of yet another heavy handed “thou shalt not…” approach would, I believe, have far better results in the long term.